Did you know a dog can detect when someone has added a teaspoon of sugar to two Olympic-sized pools worth of water? 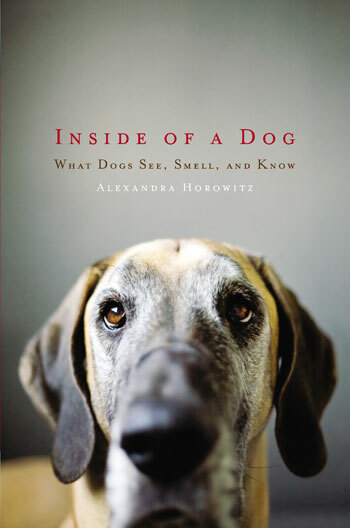 That’s just one of the interesting facts in this article featuring an interview with the New York Times bestselling author of Inside A Dog. This entry was posted on Tuesday, June 14th, 2011 at 10:06 AM. It is filed under Blog. You can follow any responses to this entry through the RSS 2.0 feed.